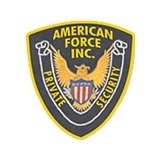 Welcome to American Force Private Security, Inc., Hemet's most trusted security specialists since 2002. 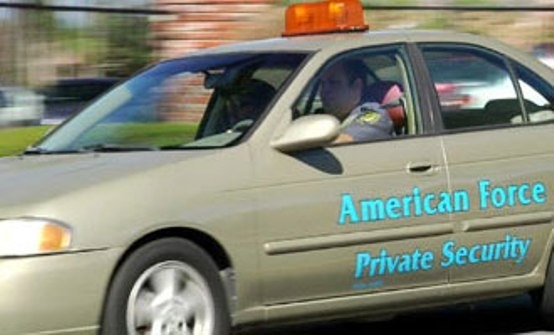 As a full service private security company, we provide a complete range of professional, cost-effective security services, including armed and unarmed standing guards, lock up and alarm, alarm monitoring and response, mobile patrol, fire watch, parking enforcement, access control, reception and gate guards, and event security. We design customized security programs to address your specific needs, vulnerabilities and budget. 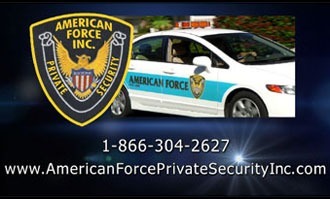 Our highly trained guards have years of experience protecting and securing a diverse range of industries, such as hospitality, residential communities, manufacturing, industrial, retail, and special events. Our reputation for reliable, dedicated service has earned us thousands of satisfied customers in the counties of Los Angeles, San Bernardino, Orange, and Riverside.